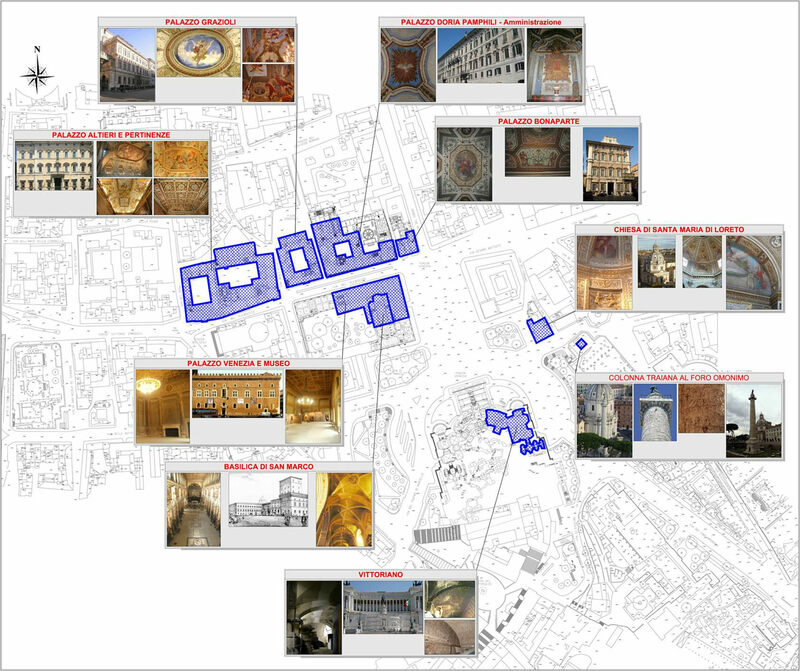 Along its route, Line C interacts with highly prized historic buildings and monuments. 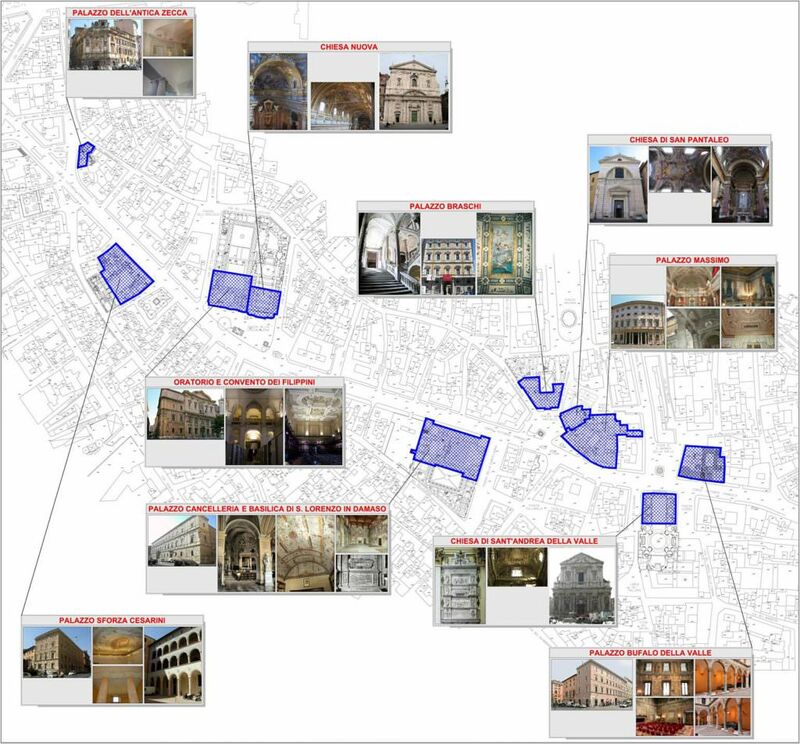 To safeguard a heritage that is unique to the world and protected by UNESCO, Metro C performed a series of preventive activities aimed at precisely and reliably defining the state of conservation of historic buildings and monuments. The Customer Roma Metropolitane tasked the General Contractor with preparing, for the drawing up of the final design, a study of the interaction of sections T2 and T3 with the monumental heritage and with the historic buildings affected by the construction of these sections. These activities were entrusted to the operators most qualified among those operating in the sector, which were organised in 7 Specialist Working Groups. Moreover, precisely in consideration of the value of the heritage, a multidisciplinary Scientific Technical Committee was set up, composed of the most authoritative experts on the European landscape in designing underground works in urban settings.